Contiweb today announces that Bert Schoonderbeek has stepped down from his position as Chief Executive Officer, effective December 31st, 2018. 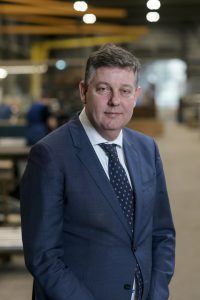 During his tenure as CEO, Schoonderbeek has played a pivotal role in establishing Contiweb as an industry leader in web offset solutions and driving the expansion of the company’s offering in the digital market along with the label and packaging sector. Most recently he successfully oversaw the formalization of Contiweb’s independence on its 40th anniversary, from Goss International. 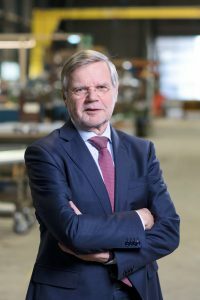 While he has announced his retirement as CEO, Schoonderbeek will remain a member of the management board on a part-time basis as the Chief Business Development Officer. Effective January 1st, 2019 Rutger Jansen has assumed the role of CEO. Schoonderbeek and Jansen will work together to ensure a smooth transition.